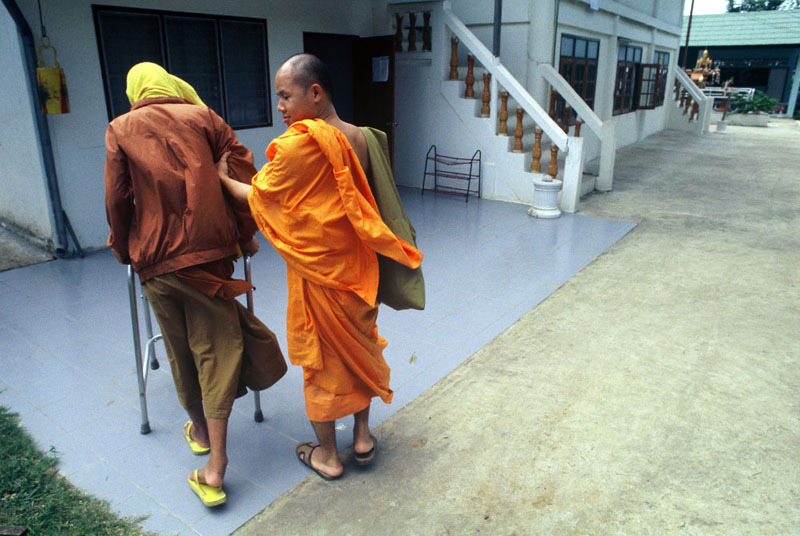 Wat Phra Bat Nam Phu buddhist temple in Lop Buri, 150 kilometers north of Bangkok, is home to 500 HIV-postive patients . 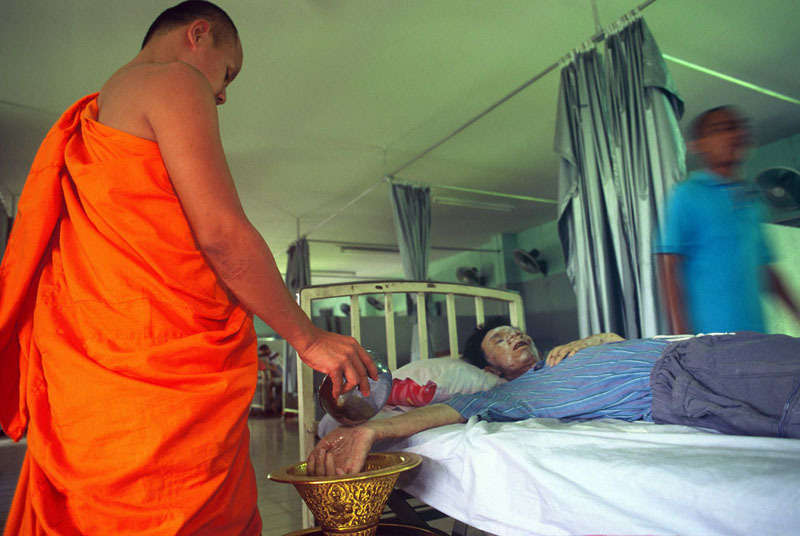 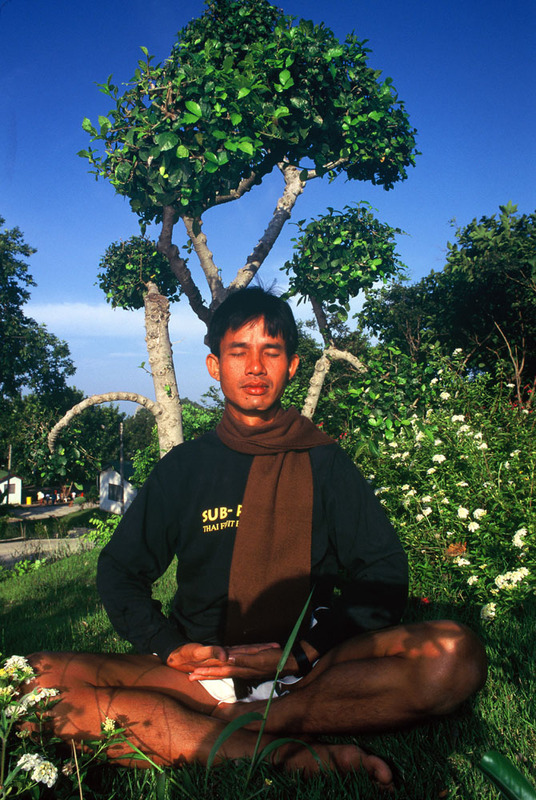 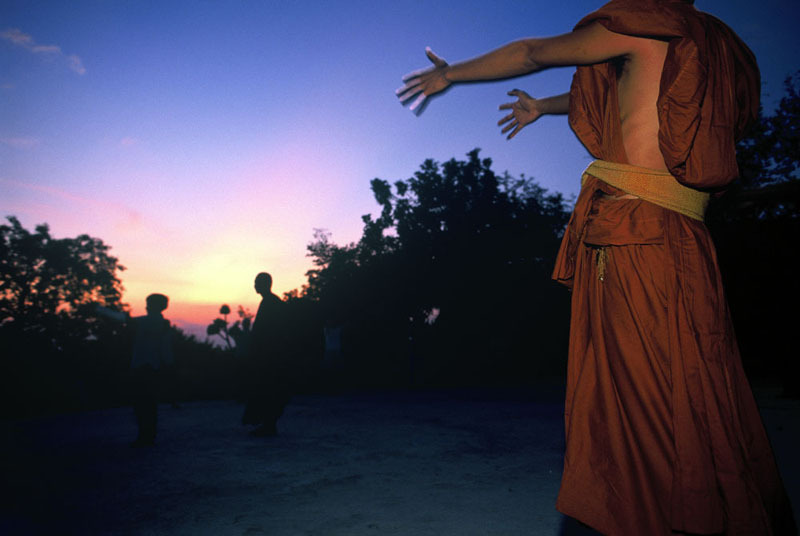 Its founder, Alongkot Dikkapanyo,a buddhist monk, turned the temple into an AIDS hospice in 1990 when two young HIV-positive men who had been rejected by their families and hospitals, came to the temple to ask for help and shelter. 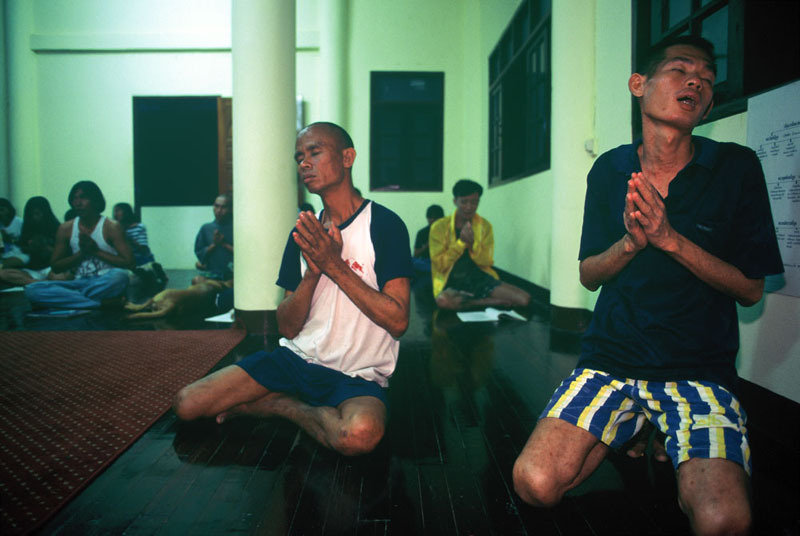 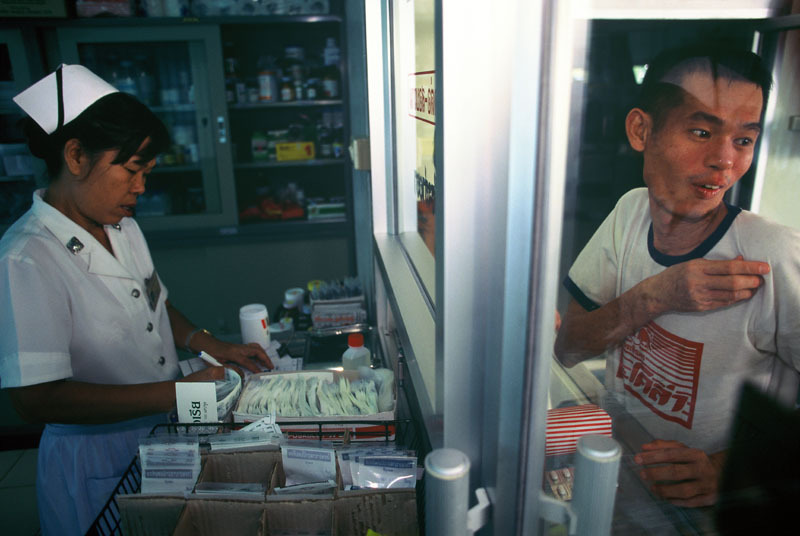 Most patients at the temple are men and ex-prostitutes as well as women contaminated by their husbands or boyfriends. 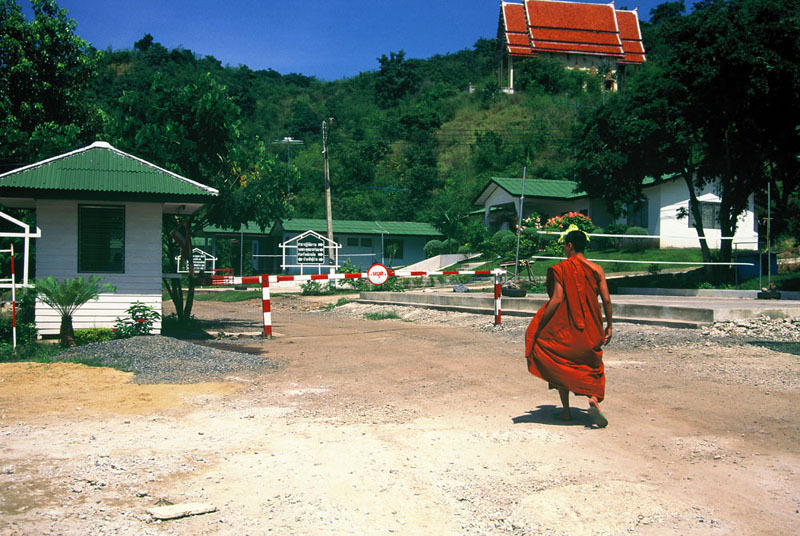 The temple has cared for more than 10,000 people so far and according to UN figures 610,000 people live with HIV in Thailand.